Welcome to part nine in our series of encouraging active children. Whilst we advocate keeping active all year round both indoor and outdoor, many people do find it easier to stay active during the warmer weather and therefore find it easier to encourage this in their children also during the spring and summer months . Last week was lovely and sunny and clear blue skies. 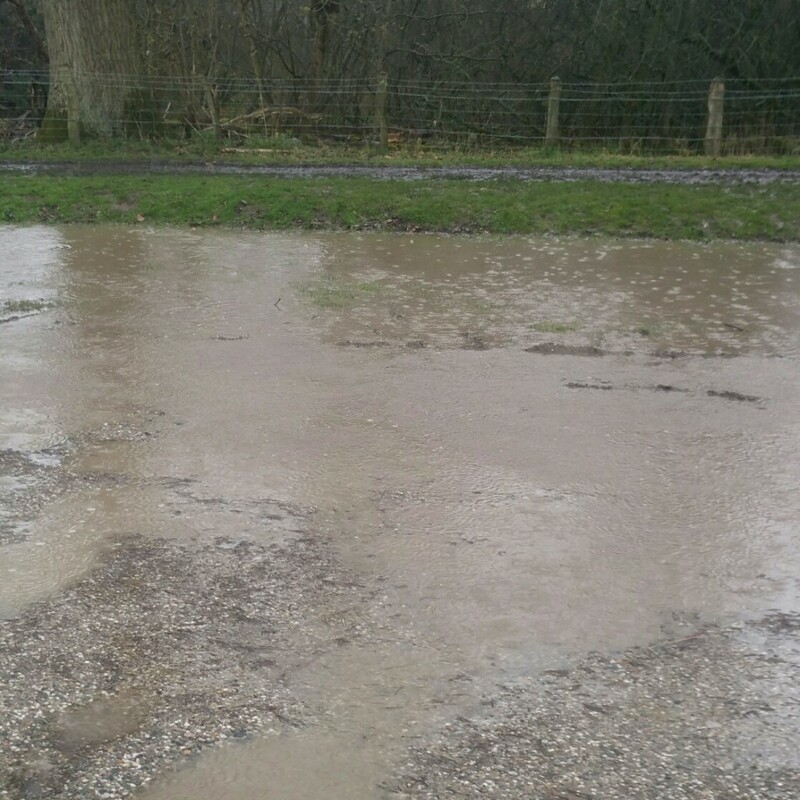 This week we’ve had snow, hail, sleet and heavy rain and the average temperature has been about 4 degrees. In theory though we are now in spring and the clocks have changed which SHOULD mean more outdoor play. Also with the first May Bank Holiday approaching we should all have a little bit more leisure time in theory. What are you plans for the Bank Holiday? Are they weather dependent? We love having time out in the garden at home and when we had the nice weather a couple of weeks ago we spent ages out there, getting out all the outdoor toys and so on. We had the lid off the sandpit and the scooters and space hoppers out and the children had a play on the monkey bars their grandfather made for them. They even had a picnic out there which was really nice. If they could, they’d be outside all the time and in all weathers. They really don’t mind at all, which is great as we never have a problem getting them to be active. I know that some parents do struggle with this though, so it can be helpful to have a few things up your sleeves. Argos stock a huge range of outdoor toys which are great in the Spring and Summer and there is so much to choose from you should find something to appeal to your child. If they are into a particular character, you can always look at getting outdoor toys inspired by a theme or character which may encourage them further. The main thin is though, just make it fun. You know yourself that if something is boring or feels like a lot of effort you are less likely to want to do it. Remember, just playing chase or hide and seek is good exercise for little ones. When the rain comes, get the waterproofs and wellies on and carry on regardless OR if that really isn’t your thing and rain stops play, look for other ways to be active inside. I have a 7 minute workout app on my phone and also an app with lots of challenges on and the children LOVE doing that with me. 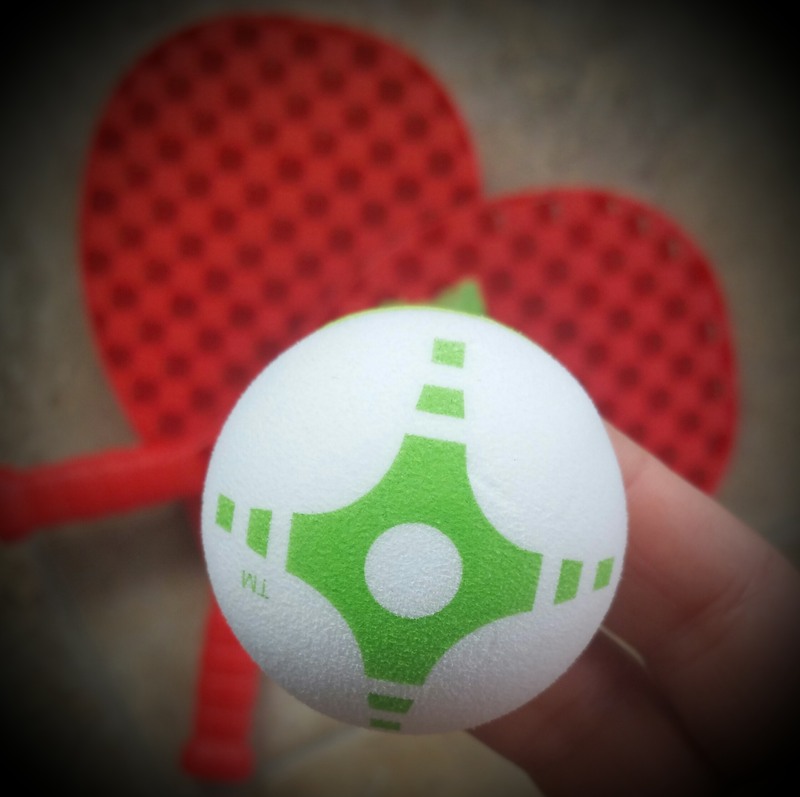 There are also things like this Swingball Tailball Set that can be played safely indoors and can be played in a hallway quite easily for example. 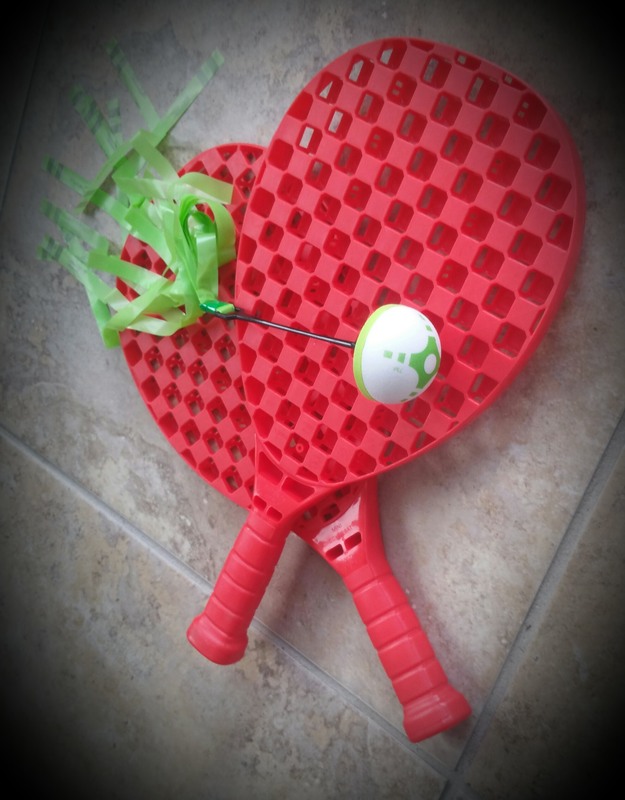 The rackets are lightweight but robust and this is suitable from age three upwards, making it a great family activity. It is also a bargain price of £5.99 in Argos which I think is superb. You could set up your own version of a Wimbledon tournament in your lounge and rest assured nothing will get broken as you are hitting this soft tailball backwards and forwards. Great for developing good hand to eye coordination, this simple game can be played anywhere and on any surface. The tail part of the ball slows down the ball and stabalises it mid-flight. What methods do you use to encourage your children to be active even when the weather is bad?